We have had many requests for a list of Franchises and Owner Operated Businesses in Barrhaven . These businesses all contribute to the community through various means including the sponsorship of events and sports teams as well as charitable donations. 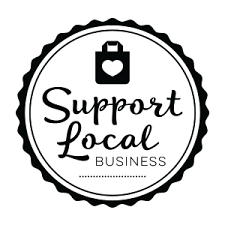 Most owners also live in Barrhaven and further help the local economy by also supporting other local businesses themselves. Local professionals also own and operate their own offices and practices. This includes; doctors, dentists, specialists, physiotherapists, massage therapists, chiropractors, realty offices and more! Also important to note is that a great many residents work in the corporate stores making these jobs very important to the local economy. If we have missed someone, we apologize in advance and please do let us know! Click here to view a list of Franchises and Owner Operated Businesses in Barrhaven.